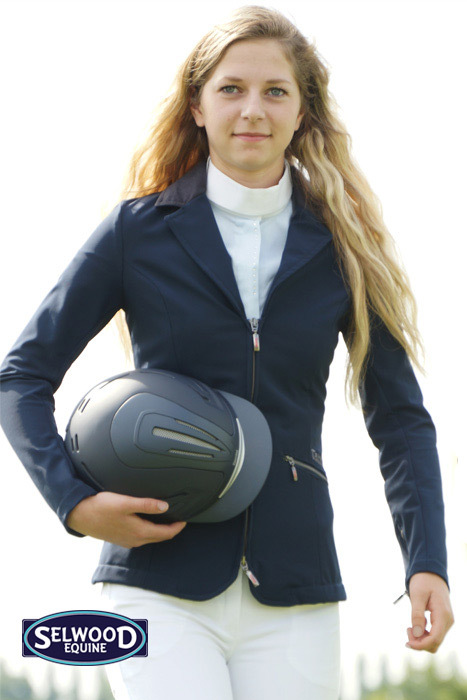 The Tattini Ladies softshell Zipped Show Jacket is made of a highly innovative soft shell material with Schoeller-stretch fabric (74% nylon, 18% polyurethane, 8% elastane) that is super-comfortable and soft, with the highest level of elasticity. Ideal for competitive wear. This jacket is both water and dirt repellent and is very breathable. 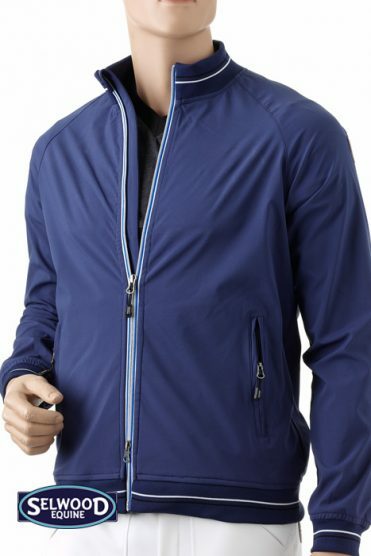 This jacket has a front double-cursor zipper and personalised zipper-pullers, zipped pockets, rear zipped vents, zipper on the sleeves, and an alcantara matching collar. With classic Tattini embroidery over the left pocket and a Tattini metal badge with leather rim on the left sleeve. 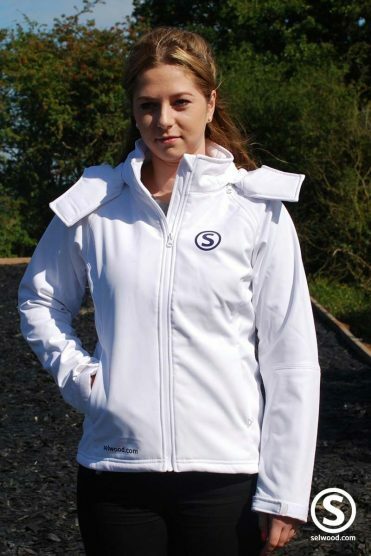 The Tattini Ladies softshell zipped Show Jacket is a flattering cut feminine jacket, ideal for competition wear and fabulously stylish too. It also comes with its own protective jacket bag.